Established in 2006 by founder Phill Ruby, our his tory with Madgetech data logging equipment was for our own internal use for calibrating and validating autoclaves, and sterilisers. We had been an avid user of the Madgetech product for many years, and had been supplying data logging solutions to our colleagues when Madgetech approached us to take on the agency for New Zealand. We are unique to Madgetech’s other distributors in the fact that we use the dataloggers daily in our organisation and we really understand the product well. 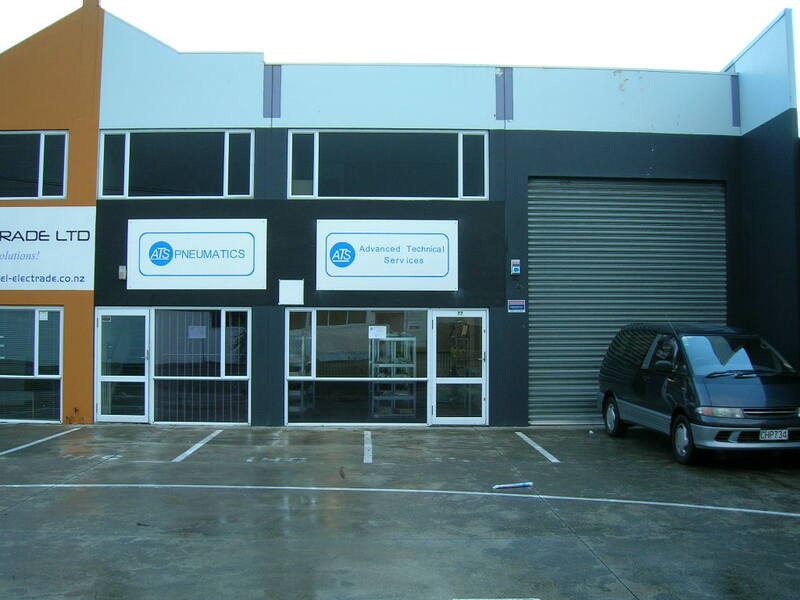 Our head office is based in Christchurch with a branch office in Palmerston North. With our background in steriliser validation and calibration this has become an area we have had great success, however we have expanded our applications we have data loggers in from cooking and cooling validations, to monitoring the tension in mooring restraints, compressed air energy monitoring systems to evaluate energy savings, warehouse and chiller and freezer temperature monitoring and temperature mapping. We are now seeing applications for monitoring the cooling time and temperatures in milking and dairy sheds to comply with the new MPI requirements. With Madgetech’s new cloud monitoring system has opened up a lot of realtime temperature and process monitoring of pressure, flow, hum its, current, voltage you name it we are likely to have a logger to record and display real time. Talk to us today to solve you process monitoring and validation requirements.